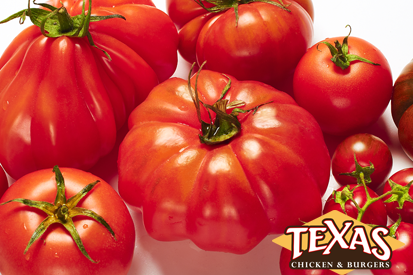 Best Types of Tomatoes For Burgers and Sandwiches, Texas Chicken & Burgers share the best type of tomatoes, fresh and delicious burger with only the best ingredients. 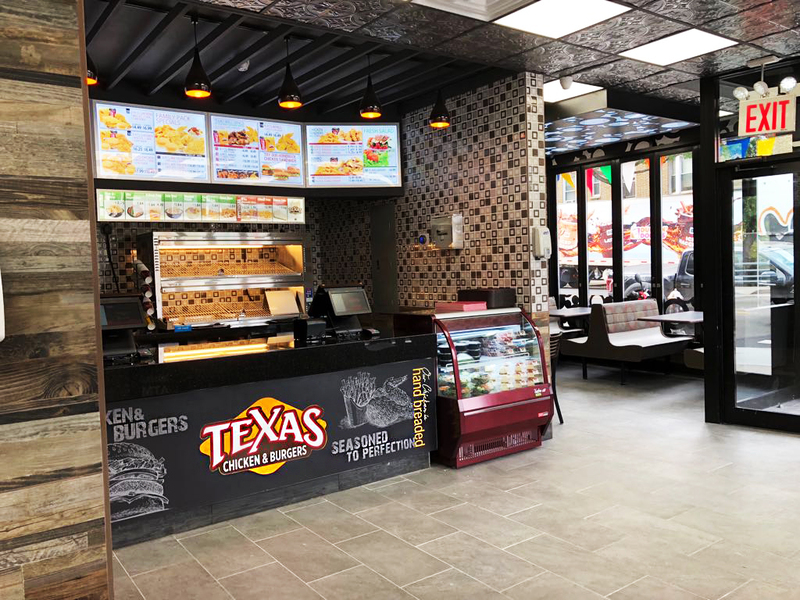 Texas Chicken & Burgers is your go to fast food restaurants that serves up always Fresh, Halal and Southern style and comfort food every day. 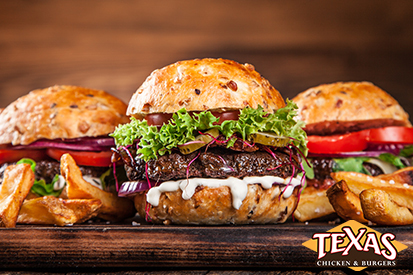 Come on into our restaurant and try our famous fried chicken and juicy burgers. 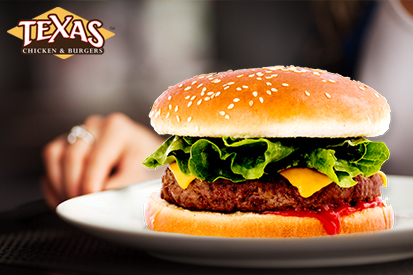 We’ll keep your informed about the latest burgers and new addition to menu and location. 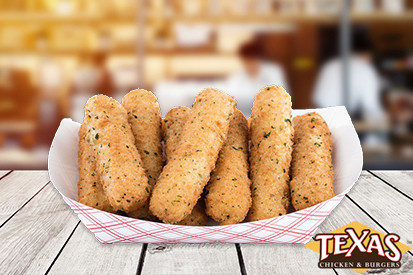 Plus exclusive deals and coupons on menu specials at Texas Chicken & Burgers.